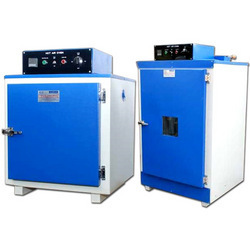 Prominent & Leading Manufacturer from New Delhi, we offer hot air ovens and hot air blower. The Hot Air Ovens from Elmech Pneumatics are manufactured using premium quality aluminum and stainless steel. It is well equipped with good air circulation system and fans to assure the uniformity and stability of temperature. It is designed for the best performance with low operational cost and is user friendly. We are the leading manufacturer for Hot Air Ovensall across the country and are known for the best quality we offer. 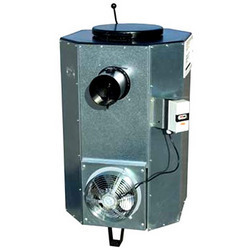 The Hot Air Blowers are manufactured using the best quality raw materials to ensure optimum durability. These are skilfully engineered to perform with utmost strength, involving low maintenance cost. We are one of the renowned Hot-Air Blower manufacturer and supplier in India. Looking for Hot Air Apparatus ?